Find replacement laser toner for the HP LaserJet Pro 200 Color M276n printer at Inkcartridges.com! Inkcartridges.com supplies high-quality LD brand remanufactured toner cartridges as well as premium OEM alternative toners that are manufactured by Xerox. XRC (Xerox Replacement Cartridges) toners are backed by the Xerox name and are tested to ensure they deliver the same page yield and high-quality prints as the originals. Why spend more when you can save up to 30% for the same quality and performance? Also find original LaserJet Pro 200 Color M276n cartridges which print with the quality and consistency you expect from HP and are backed by HP's warranty. 100% Satisfaction Guarantee. 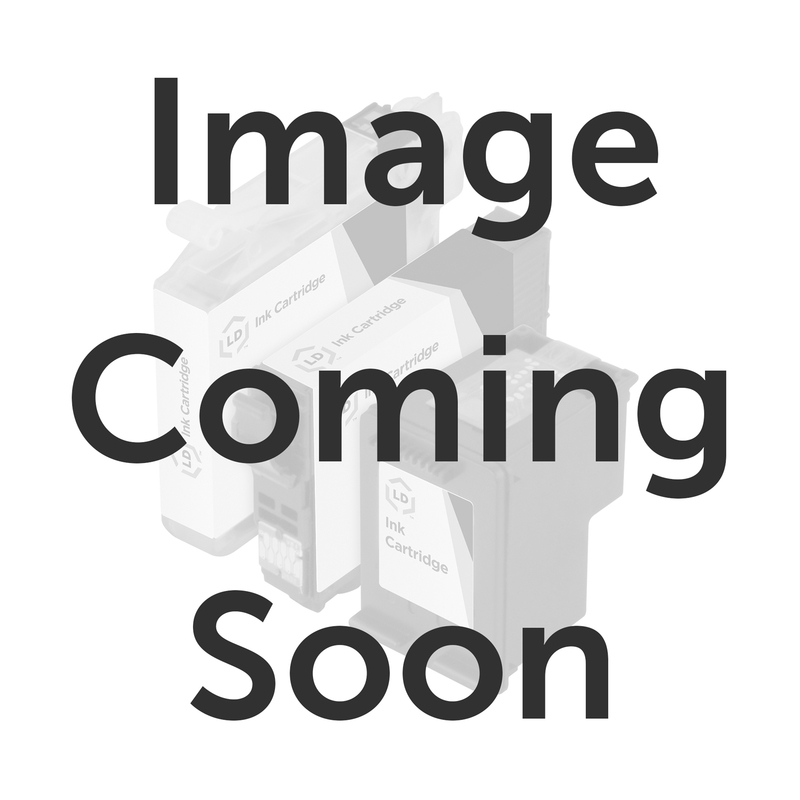 Remanufactured Xerox Premium Replacement for the Hewlett Packard CF210X / HP 131X High Yield Black Toner – Made in the U.S.
Remanufactured Xerox Premium Replacement for the Hewlett Packard CF211A / HP 131A Cyan Toner – Made in the U.S.
Remanufactured Xerox Premium Replacement for the Hewlett Packard CF213A / HP 131A Magenta Toner – Made in the U.S.
Remanufactured Xerox Premium Replacement for the Hewlett Packard CF212A / HP 131A Yellow Toner – Made in the U.S.